Say "I do" in an authentic 16th century hacienda, where the beauty of the past blends effortlessly with the luxuries of today. 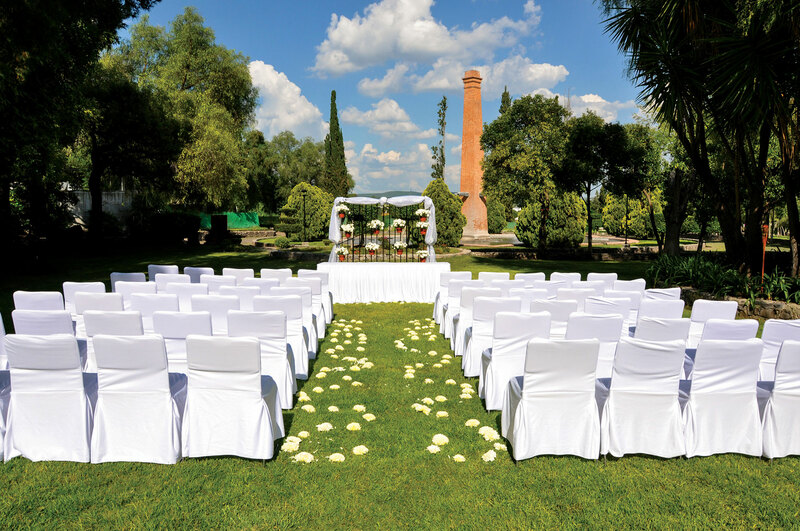 Surrounded by immaculately maintained gardens, gorgeous fountains, and unique architecture, each of our spaces will make your wedding a spectacular event. Choose to have it in the library or rent one of our horse-drawn carriages for a truly one-of-a-kind experience. 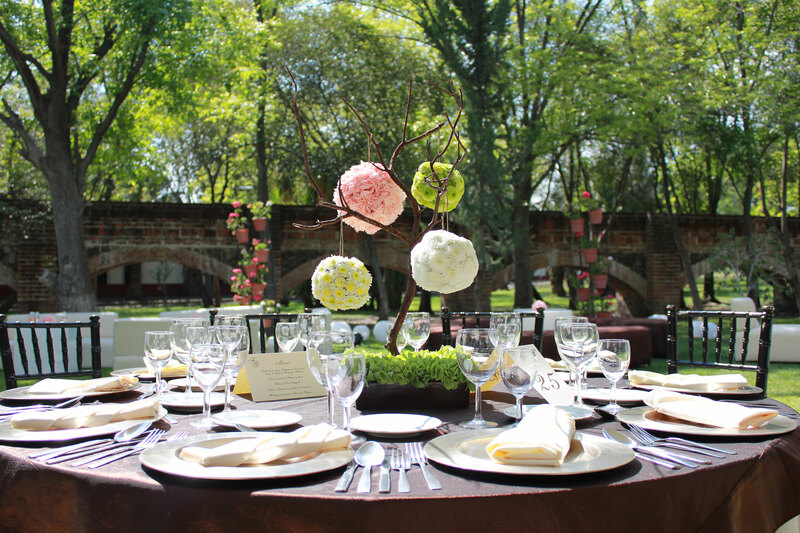 Our dedicated Wedding Specialist and Banquet Department are here to make your dream wedding a reality. No matter what your vision is, we can handle all of the details from exquisite catering to entertainment to event design and more.